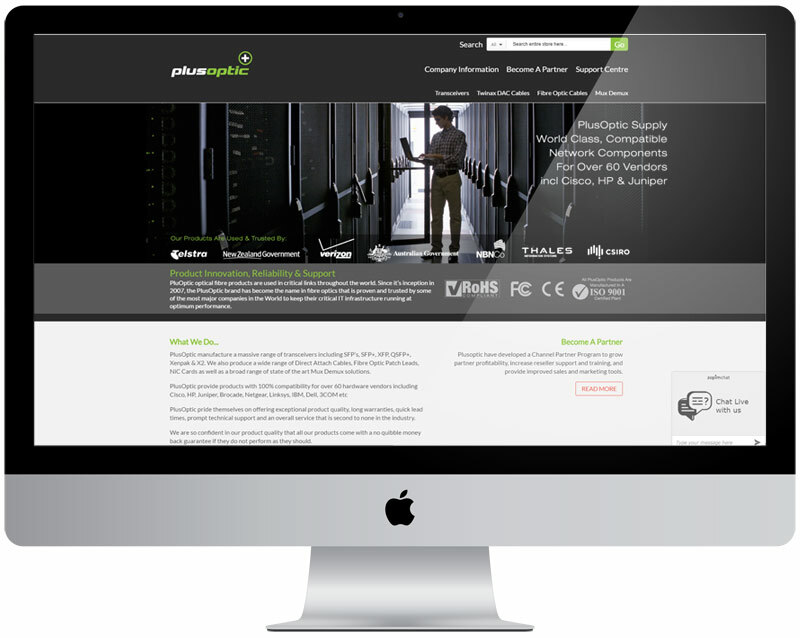 Plus Optic (located in Kogarah) is proud to be one of Australia’s leading brand of Network Components. They wanted their online store to be easy to use and navigate, be mobile phone friendly and it needed to interact seamlessly with their other online stores. The solution we produced is Magento based and has ticked all of their boxes.